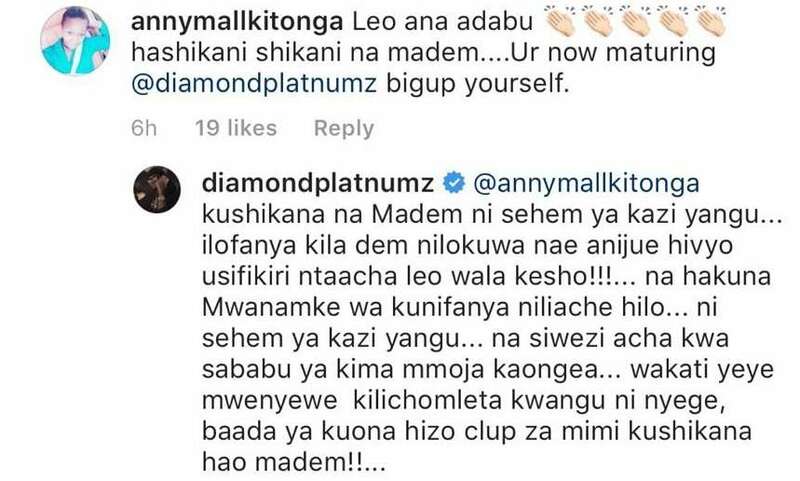 Singer Diamond Platnumz shocked a section of her fan after indirectly referring to her ex-wife Zari Hassan as a thirsty woman. On Instagram, a fan angered the singer after blasting him off for always touching women inappropriately on stage. Diamond however, didn’t seemed like he cared and even went on to promise that he’s gonna continue doing it for as long as he wants. 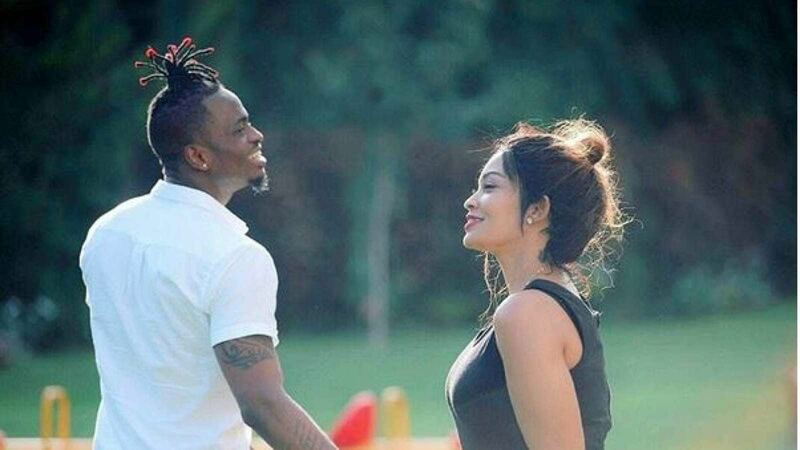 In the process, his response was seen as a direct attack to Zari Hassan. “Touching women is part of my job and every woman I date knows that. I will not stop touching women, its part of my job as a musician. And no woman can stop me from doing it. It’s part of my job and I cannot stop because of one monkey talking when what brought her to me was horniness after she saw those clips of me touching women,” said Diamond.